Someone doesn’t want you to see this film – it was stolen, not once but twice, before its premiere at the Berlin Film Festival. That adds further dark spice to this elusive, fascinating glimpse at modern Russia through the life of imprisoned tycoon Mikhail Khodorkovsky. 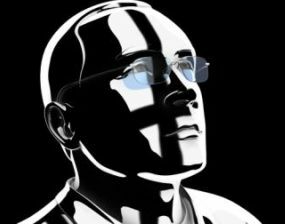 Splicing investigative interviews with stylish animated sequences, filmmaker Cyril Tuschi’s involving documentary tries to discover how Khodorkovsky went from being the world’s richest man under 40 to a seemingly indefinite prisoner in Siberia. Edged with cynicism and wit, Tuschi’s film can’t hide its admiration – but real answers lurk tantalisingly out of reach.